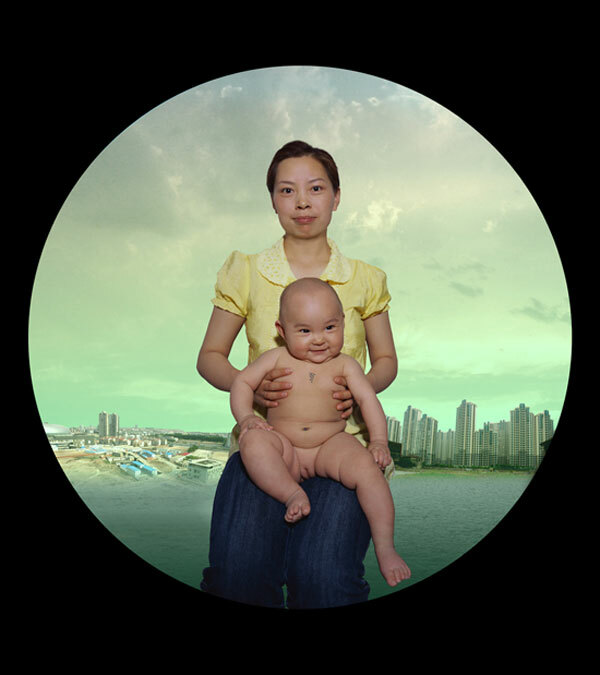 Gao Yuan is a photographic artist based in Beijing and New York. She received her MFA in Photography from the University of Japan Graduate School of Art, and studied under renowned Japanese photographer Jun Miki. 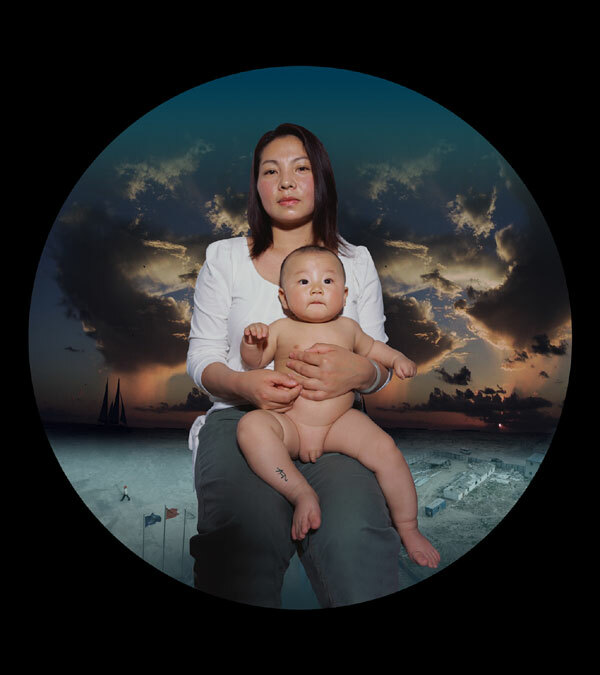 She has participated in group exhibitions at Throckmorton Fine Art and Ethan Cohen in New York, and staged solo exhibitions at Inter Gallery, Beijing, and Seibu, Hong Kong. 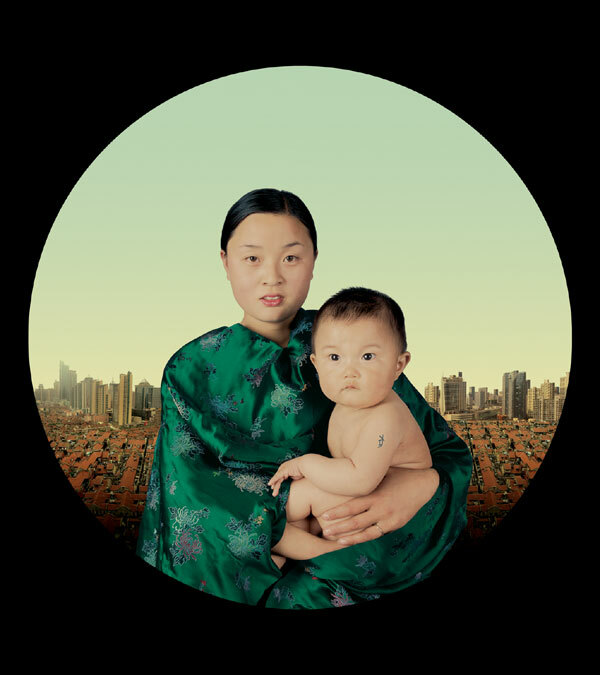 Her series 12 Moons, a series of digital portraits of 12 Beijing mothers with their infant children, was featured at MOCA Shanghai in 2008, and at the Asian Contemporary Art Fair in New York. Open by appointment. Please call or email to schedule a visit. © 2015, Mark Wolfe Contemporary Art. All Rights Reserved.